This package enables you to ship devices to a customer and have the device show useful information while setting the device up. Serial: This is the serial number of your Pi that you can also see on the devices page. Network config: If the device uses a static or dhcp configuration. 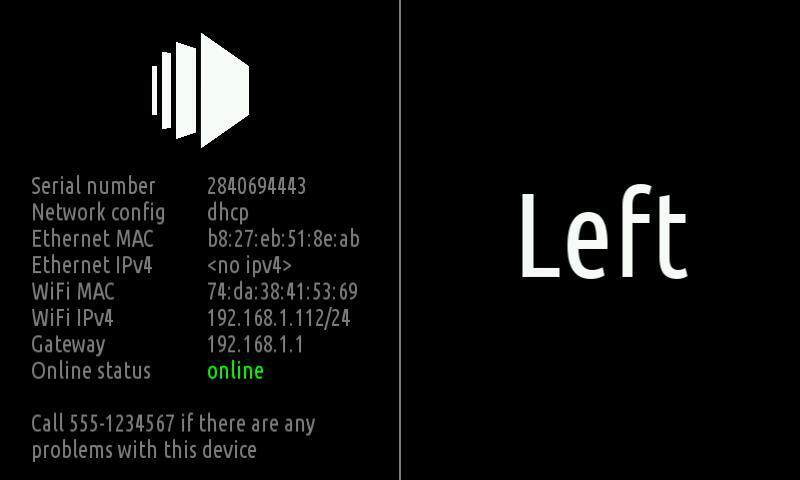 Online status: Shows if the device can reach the info-beamer hosted service. You can also have a look at the Screen Info package. Either visit the contact page or use the issue tracker on https://github.com/info-beamer/package-installation-help/issues. Want to run Screen Installation Instructions on your Raspberry Pi?